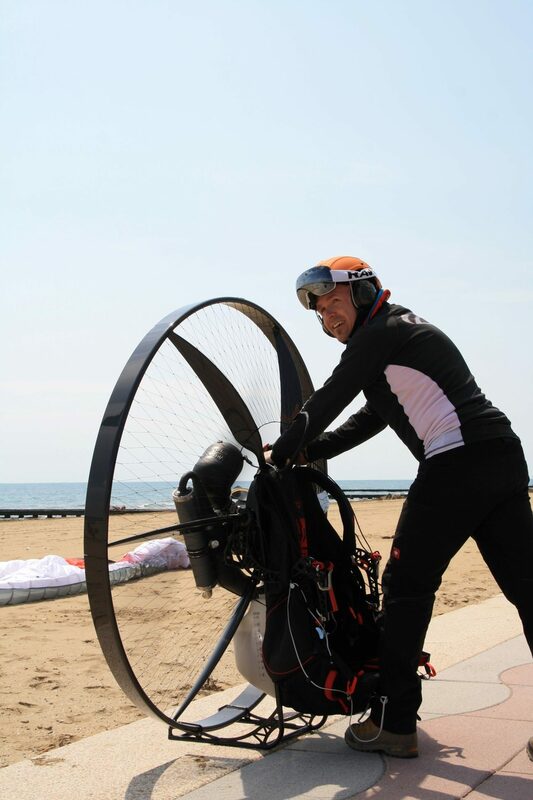 Flying from the beautiful beaches to huge mountains in one hour? Yes, it’s possible in North of Italy! We had a great time in 2017, so why not to repeat it in 2018 again? Hey, I flew for a coffee to Venice this summer, what about you? For ,,Italy around Venice,, trip we have prepared for you 3-4 days full of adventures. 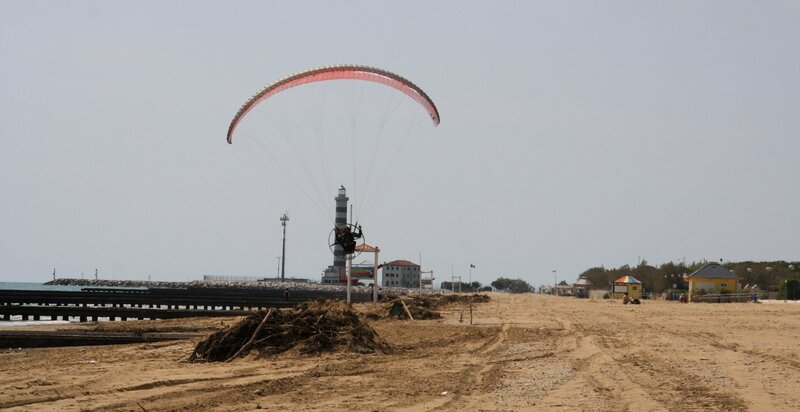 We have found a perfect place for our adventure base from which we can fly to every direction for totaly different views. One hour from Italian Alps and Slovenian Alps, one hour from beaches or ancient Venice. Evening: Arrival to the Al Casale Airport. We will check in and get to know each other. The owners are super nice, the food, wine and beer are superb! Airstrip are right behind the hotel with big hangar. Morning flight: Heading north through the river bed to the Dolomites and Slovenian Alps. 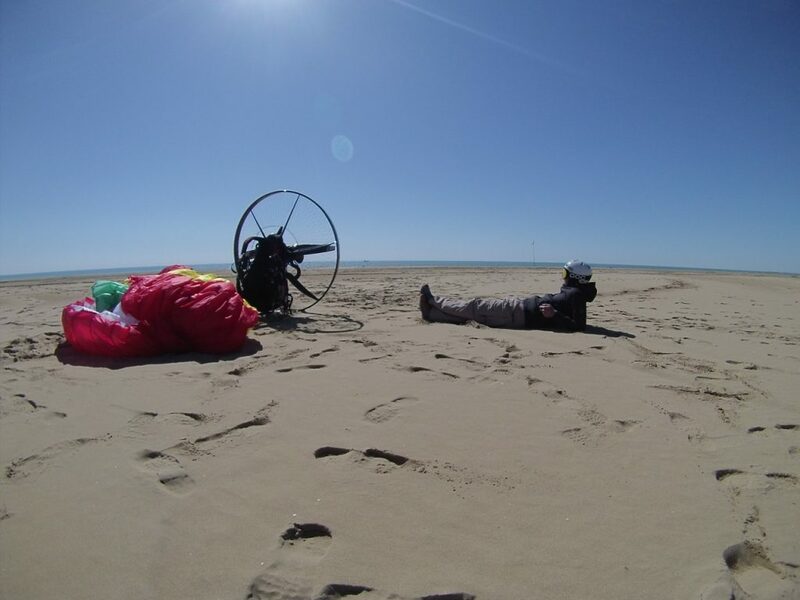 After landing to the Aviosuperficie Rivoli Airport for rest and refuel during midday. Evening flight: Exploring the land on the way back to the hotel Al Casale. Morning flight: Heading south with car and trailer for a take off from Airport Aviosuperficie del Litorale di Caorle. Along the beach close to Venice. Sightseeing the Venice during the midday. Evening flight: Take off and fly back to the trailer. Morning flight: Italian Alps. There is so much to see! 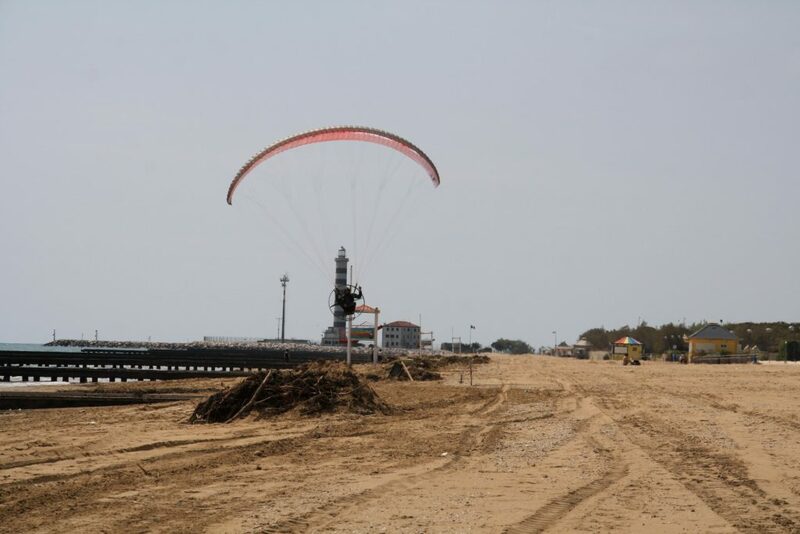 Land on the Aviosuperficie Rivoli Airport. Refuell, rest. Evening flight: Fly bac kto the Al Casale Hotel along the beautiful nature. Morning: Optional. 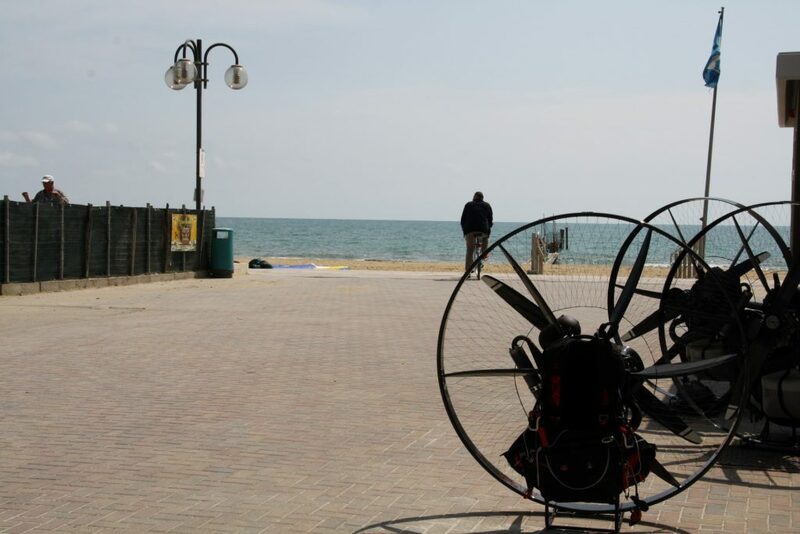 Flying around, packing motors and gear. Yes I want to go! Sign me up! 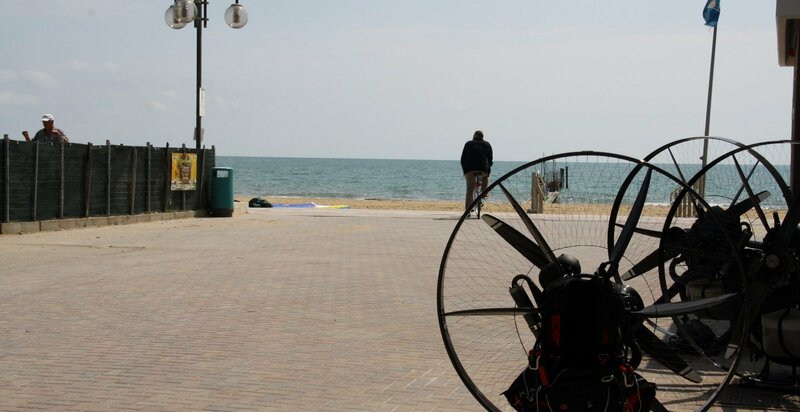 fuel and oil for paramotors. Fuel will be charged on place based on how much we burn. Assume around 90 eur for the whole trip but trust me, this is the best spent money! Accomodation. Al Casale Hotel on countryside costs around 30/40 eur per person. food: Full meal at restaurant 10-15 euros, a good wine/beer is 3 euro (great restaurant located in Hotel). Stove, pan, pot and barbecue will be available. 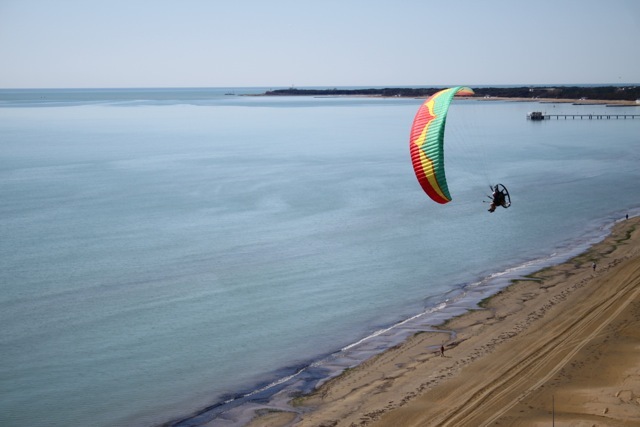 I got addicted to adventure flying and right after coming home I knew I have to return again. These trips are no business to me. My primary goal is to have personal fun and if you guys cover my costs, I am happy with that. We will hook you up with one of our SCOUT machines for whole trip. 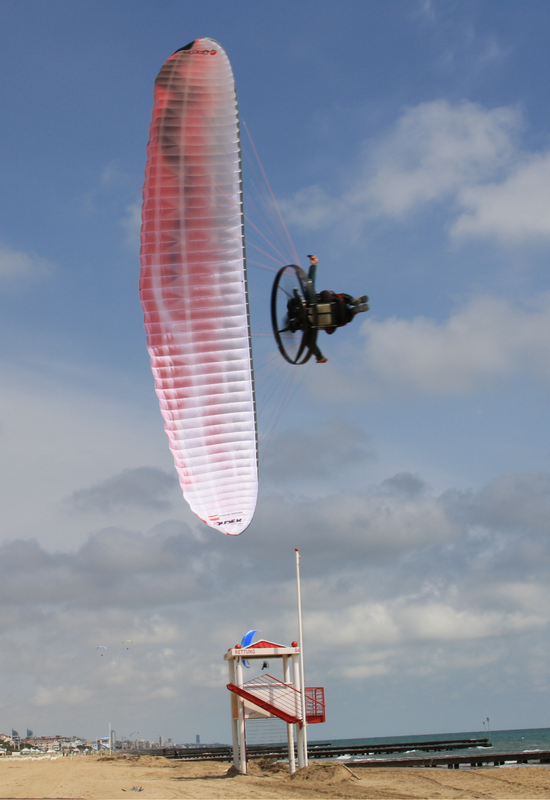 Maybe you want to try a SCOUT or you dont want to scuff your own paramotor. Only you have to worry about is the huge amount of likes you are going to have after the adventure with us! See above about services provided. Treat yourself with a brand new SCOUT and have it delivered for your adventure, this is the right time! We will make you a brand new, fresh and crispy SCOUT and it will be delivered for you on your adventure. Delivered to your home afterwards. 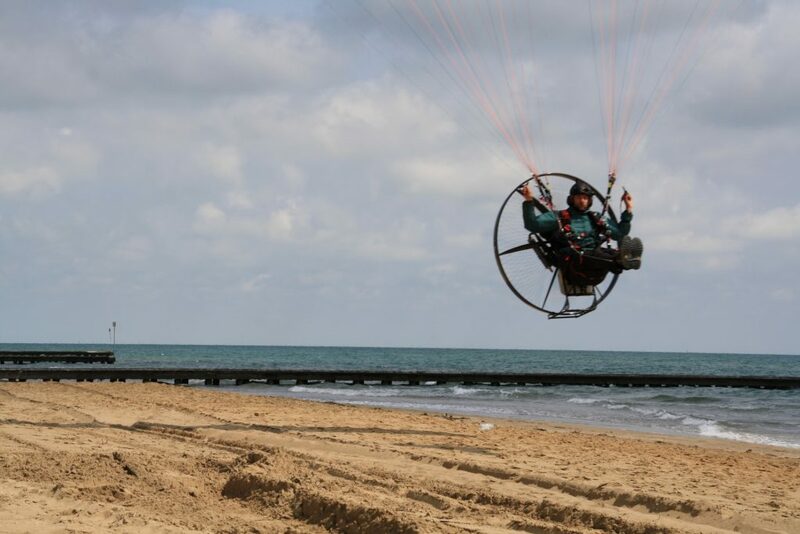 Ship or bring your own paramotor to us before the trip and you are good to go. Just adventure time now! take a ride with us from Slovakia (free of charge). take a plane to Venice Marco Polo airport . We may pick you up at the airport, let us know. expect around 20 degrees during day. expect some rain. While its raining we will not fly but we may do some trips around to visit local attractions. So get a waterproof jacket for sure. Warm cloths for flying: We plan some high altitude flights (2000-3000 m ASL) where the temperature will drop to 0-5 degrees Celsius! … Yes, its cold but well worth it! Phone and power bank – there will be cellphone service everywhere but you need to be sure to be able to call for help in case of an emergency landing. 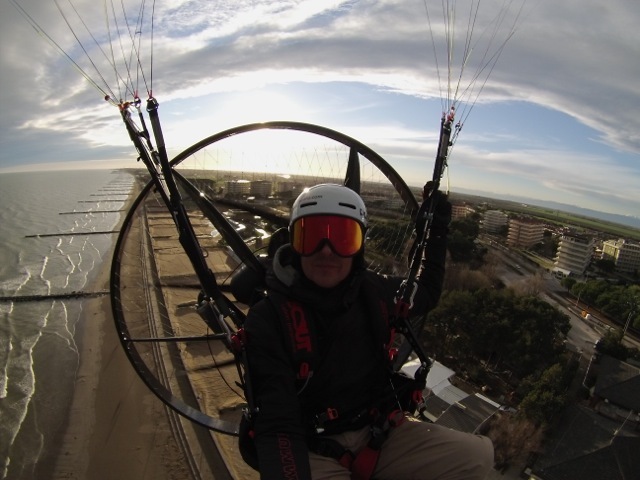 It may easily happen this will be your best paramotor adventure ever. 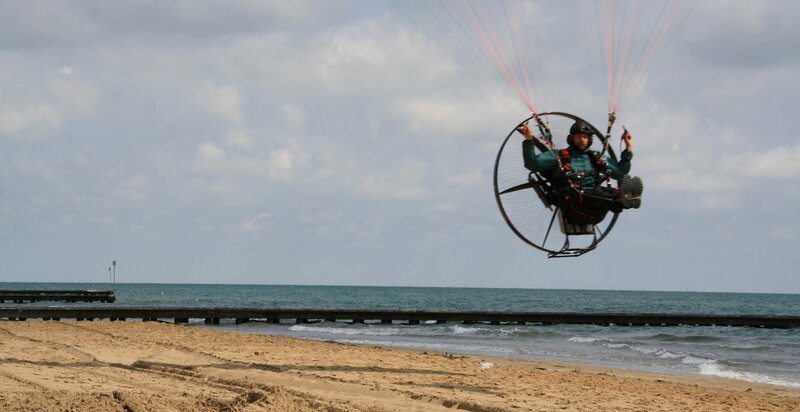 High risk of falling in love with your SCOUT paramotor. Should you want to take it home, the rental will be deducted off your purchase price:-).